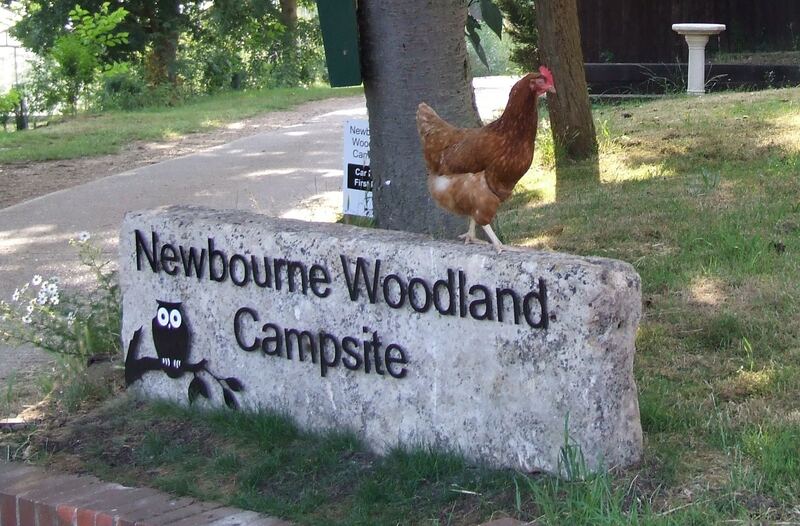 Newbourne Woodland Campsite is just minutes away from the main A12 and A14 roads in Suffolk. From the A14 East to Felixstowe take the A12 Junction 58 turning towards Woodbridge. Follow the slip road round to the left, then turn right at the first roundabout, signed Newbourne and Waldringfield. 1) Take the second turning right signed Newbourne. 2) Turn right at the T junction. 3) When you come to a sharp left hand bend turn right down a narrow single track road – Jackson Road. 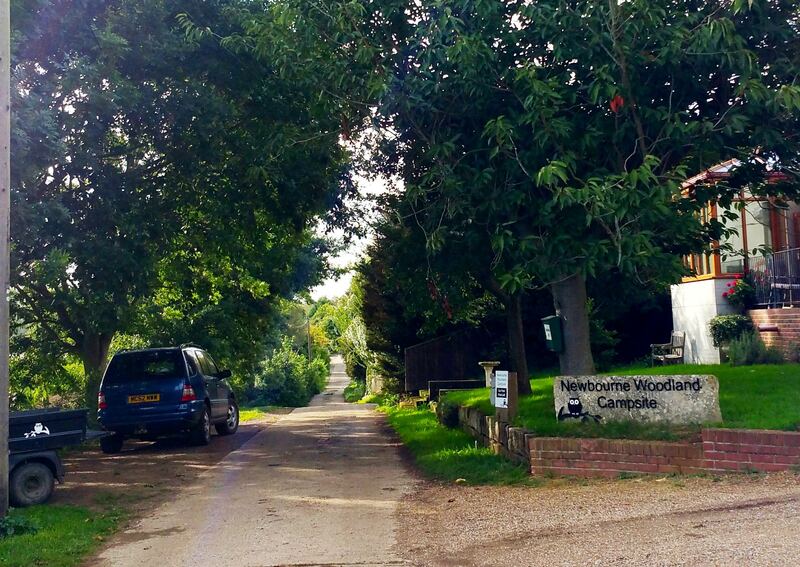 4) Newbourne Woodland Camping is 500 metres along the road. Follow the A12 towards Felixstowe and the A14. 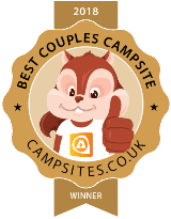 Go across the Tesco roundabout, then across the BT roundabout – turn left signed Newbourne and Waldringfield at the next roundabout. This is the last one before the A14. Then follow directions as from 1) above. 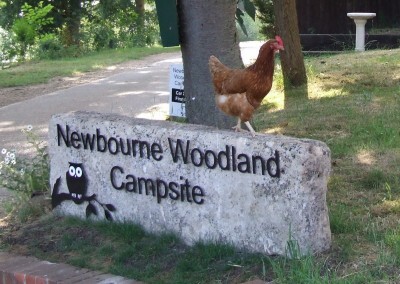 The nearest railway station to the campsite is Woodbridge Station. On the main London to Norwich line the nearest station is Ipswich. 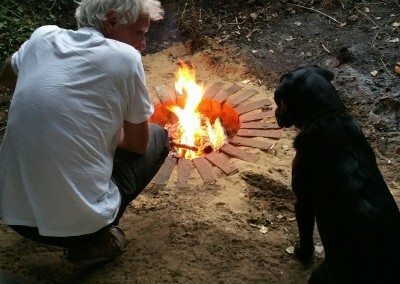 There are very few buses to Newbourne, so it will be necessary to get a taxi from the station – approximately 7 miles from Woodbridge and 10 from Ipswich.